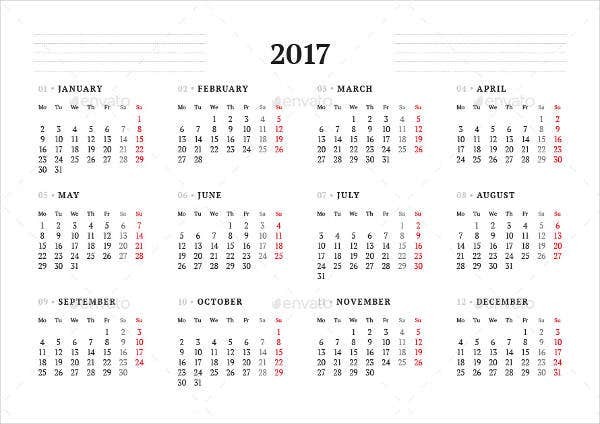 Of all productivity tools busy people use on a daily basis, the calendar is among the most commonplace and also the most invaluable. 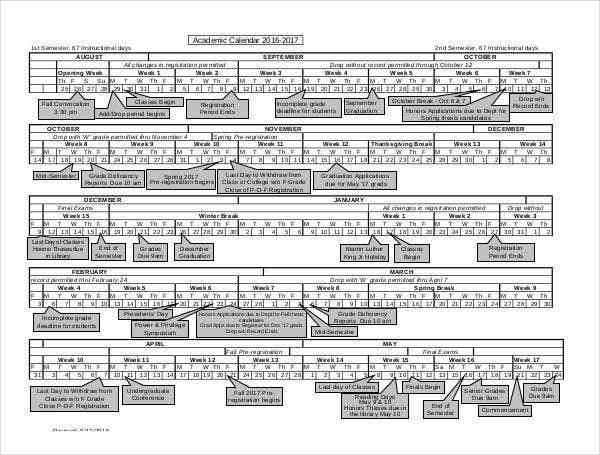 A good calendar is more than just a chart representing the weeks, months, and years ahead—it is also strictly monitored territory where appointments are slotted to live and die. Ideally, if anything is put on a calendar, it gets done on that day or it will not get done at all. 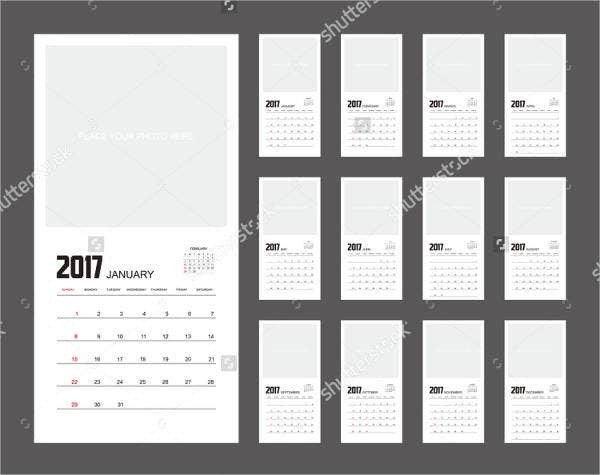 This new year 2017, if you are looking for that perfect Calendar Template for your desk or wall at home or in the office, this list of templates will give you some great options for a weekly format. 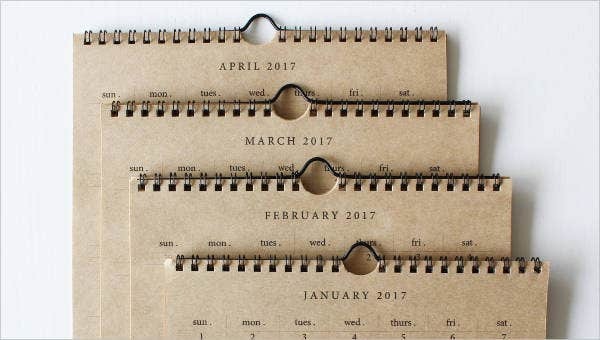 Wise use of a calendar will require more than a quick glance to see what appointments are coming up next or when the closest holiday is. 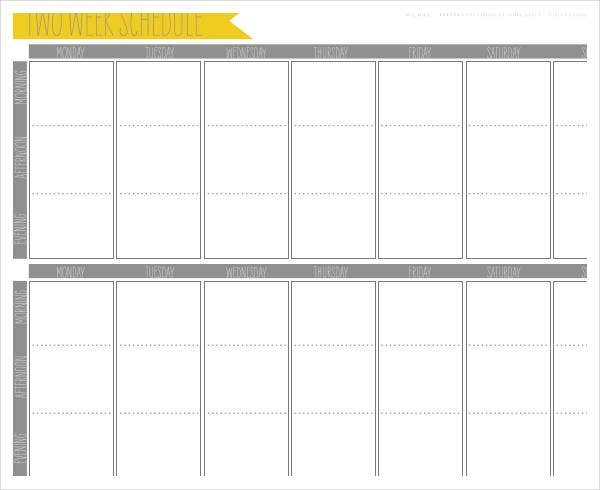 This gives you the control and perspective you need to plan more realistically and manage your time more effectively. Use this to your advantage and think longer term. 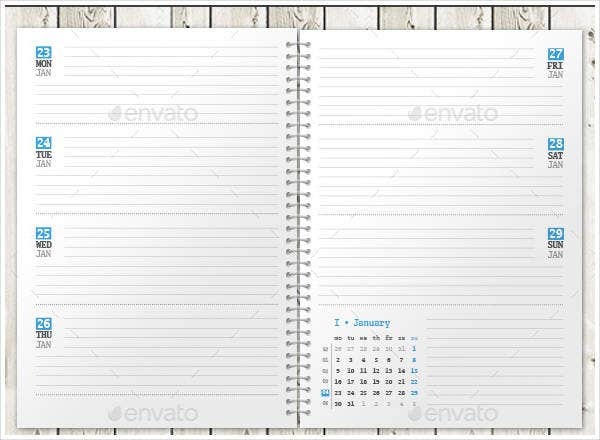 The most common type of calendar is a series of pages for a year, with a month represented per page. 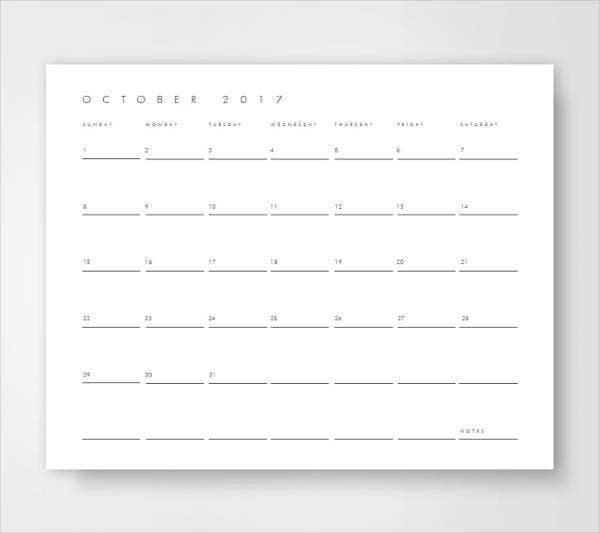 This collection offers a series of Weekly Calendar templates, which promise to give you more hands-on control of your life. A day is too short and a month is too long to really help you plan for things such as appointments and class schedules. A week is just perfect. you won’t be making the most out of your calendars. Some of these weekly calendars are designed specifically to track appointments or classes on a weekly basis. Most of them are generic blank templates you can download and use right away. 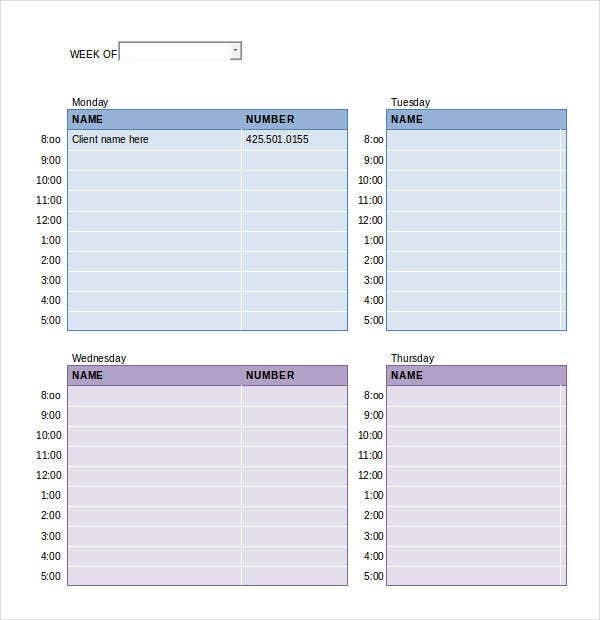 Whether you want a fully customized Excel Calendar Template or one of the plainer PDF ones you can download, print, and scribble on, you can find something here to start with. Be sure to check Template.net’s archives for more planning calendars (available in hourly, daily, or weekly formats) and other free productivity tools. In the end, remember that while you’re deciding whether or not to use a calendar (and if so, which one), the most essential thing is that it reminds you of what needs to be done when it needs to be done. All else—color coding and fancy personalization, for example—might be fun but are besides the point. Take a page from these templates and go for simplicity, speed, and fun.